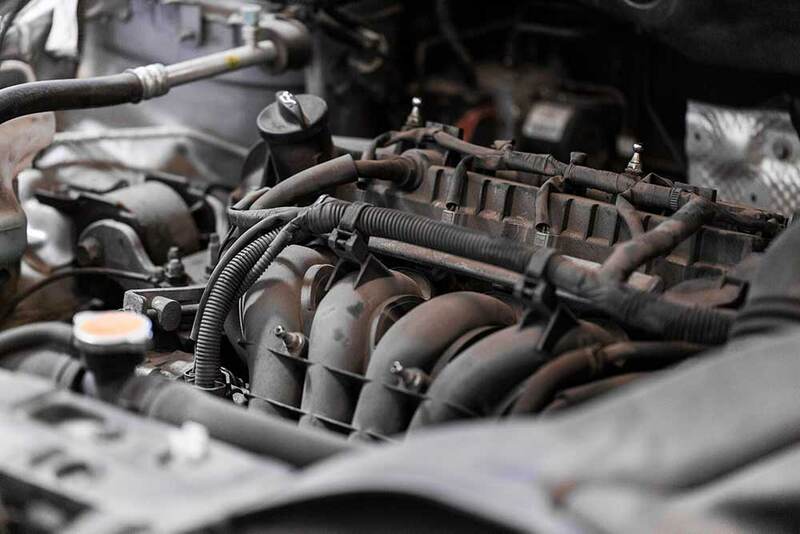 ALBUQUERQUE ENGINE OVERHAUL – For the big jobs, take your vehicle to Dr. J’s Auto Clinic! Our expert services are ideal whether you have a late model import or newer domestic vehicle. 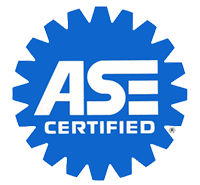 And because we guarantee the work we perform, you can rest assured you are receiving the highest quality engine overhaul and replacement services in the Albuquerque, NM 87110 area.